Join Second Amendment supporters in your community for an evening of food, fellowship, and fundraising for the shooting sports! Not seeing a local banquet, or interested in starting a banquet near you? the last 25 years supporting the shooting sports for future generations. Dennis Amsden has been a Friends of NRA volunteer for several years. He and his wife Kathy, who also volunteers for Friends of NRA, reside in St. Johnsbury, located in Vermont's beautiful Northeast Kingdom. The youngest of their three children, Meredith, will graduate from high school this year. 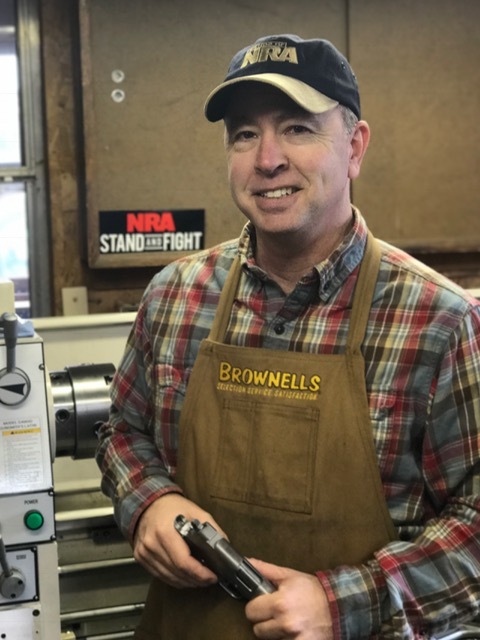 Dennis has been a full-time Vermont State Game Warden for 16 years and also owns Amsden Precision Arms, LLC, a busy pistolsmithing business, specializing in custom 1911 pistols and polymer pistol modifications. Dennis also provides firearms instruction, offering classes to shooters who want to develop their skills. Dennis enjoys volunteering for worthy causes such as the shooting sports and the Second Amendment. He is active in his church where he heads the security team and sits on the missions committee. Dennis is a life-long hunter and shooter. He spent 12 years serving his country in the military. Dennis is the president of the Vermont Game Wardens' Association. Recently, he began working on getting his pilot's license and is now close to completing that lifelong dream. 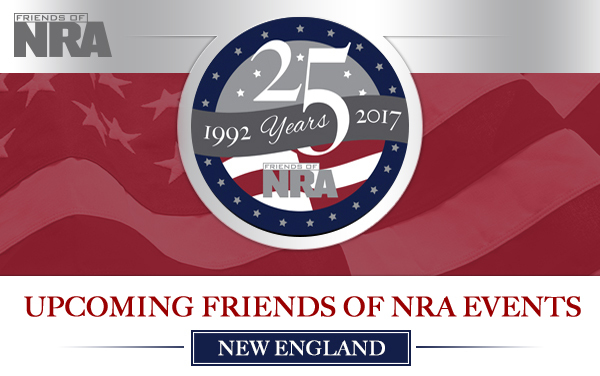 Dennis sums up volunteering with Friends of NRA as: "Even though the Friends of NRA is not a political organization, it is one of the best ways to further the cause of the 2nd Amendment. By introducing new shooters to the sport and creating more opportunities to shoot, we acquire more allies who understand the importance of our constitutional right to bear arms." Shooting Sports by becoming a Friends of NRA Volunteer! 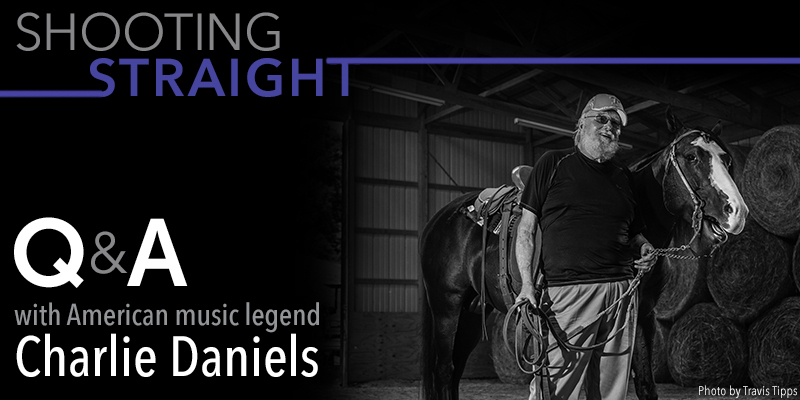 The country music legend and lifetime NRA member talks about his love for God, Family, Country & Guns.